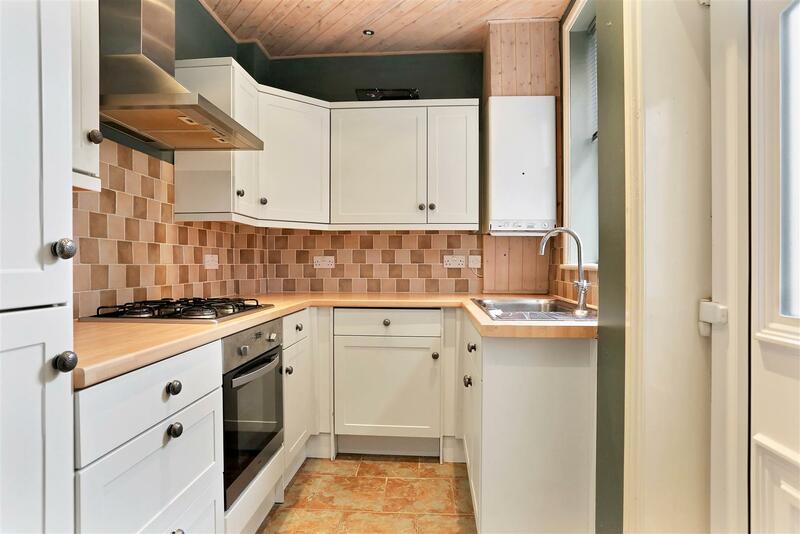 This has been refurbished in a very tasteful way and would really appeal to tenants. 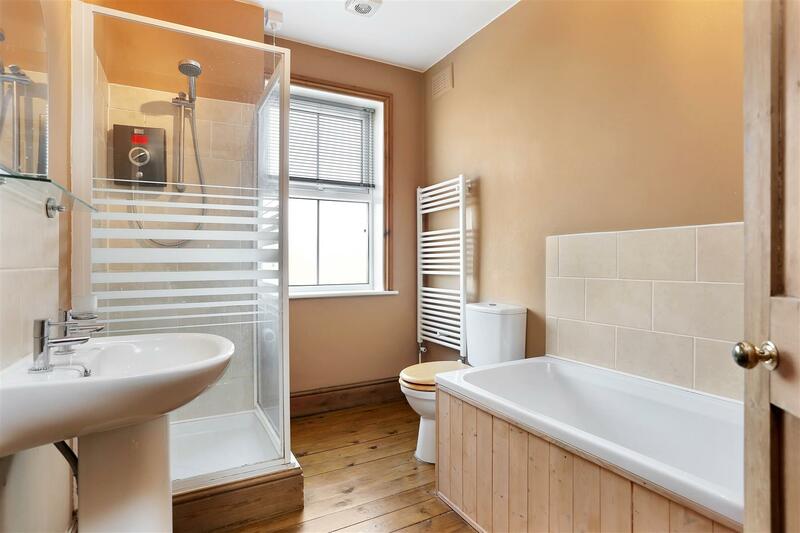 It is on the market with Newton Fallowell for £124,950 and with the retained character features and lovely bathroom this property would let for £575 pcm. This could generate a yield of 5.5% if purchased for the asking price. It would let very quickly. This week we have seen reports in the media surrounding house prices. The Office for National Statistics has just released data collected from December 2016. They have produced a comparison of the monthly inflation of house prices, calculated using data from Land Registry, for all areas across the UK. The National average price of a property has risen by 7.2% during 2016. Part of the report lists the top 5 UK Local Authorities to see the largest percentage annual growth in house prices in the year to December 2016. I was pleased to see Rutland made the 5th spot! The house price index revealed Rutland had seen 16.2% growth in house prices in the year to December 2016. I had a closer look at the Melton Local Authority and came up with some interesting results. Melton Local Authority had seen an increase of 2% higher than the national average - the average price of a property sold during the year to December 2016 had risen by 9.23% according to the ONS results. Remember these figures are on sold prices as recorded at Land Registry not the advertised asking prices. These results are very encouraging to see for anyone who already has an investment in property or who is considering becoming a Landlord. Buying the right type of property is always going to be very important though – it needs to have minimal void periods as well as seeing some capital growth. 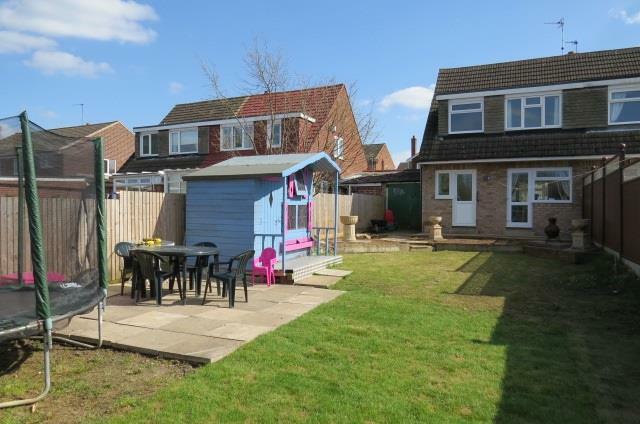 Anthony Hancock are selling this 2 bed semi with off road parking for £117,000. 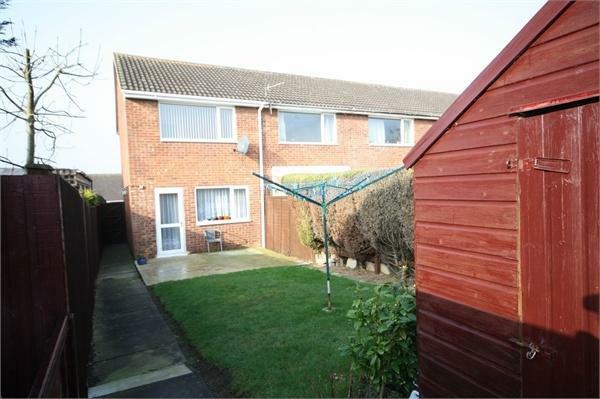 We are now getting £525 pcm for similar properties on this estate which could see a potential return of 5.3%. 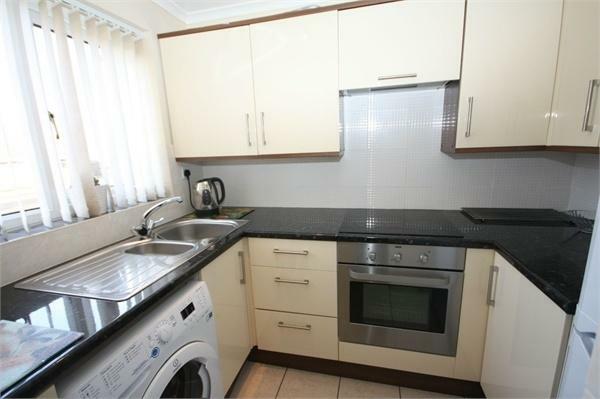 This property looks to be in good condition and with the added benefit of the parking it would let quickly. This is a great 3 bed (check the floor plan) and it has a garage. 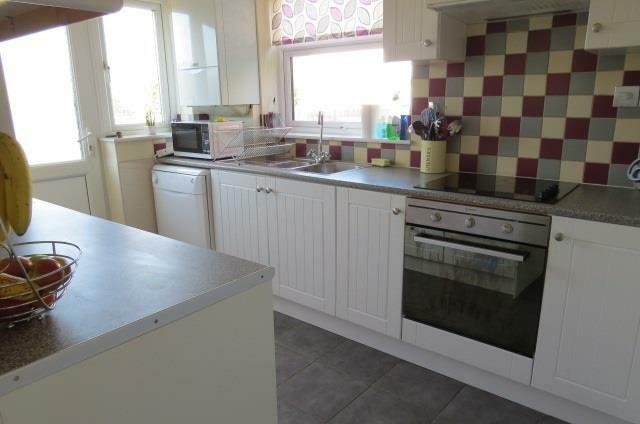 We would easily let this for £600 pcm which would give a potential return of 5.3%. 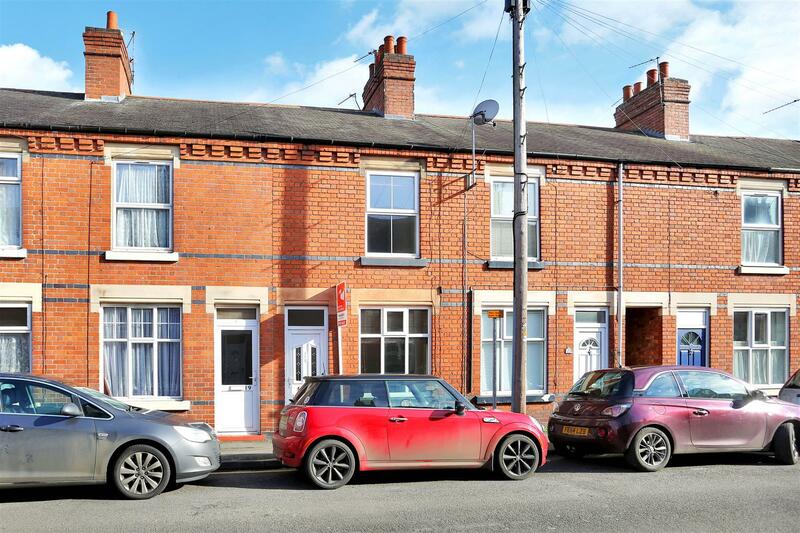 Benton's have just listed it for £135,000 and Asfordby appeals to tenants travelling to Leicester and Nottingham for work. Mortgages - Interest Only or Repayment? I had a landlord visit me last week in my office on Burton Street interested in purchasing a property on Eagles Drive. We had an interesting discussion about the best way to borrow funds for a property investment. 25 Year repayment mortgage would be £398 per month, Interest only mortgage £179 per month. She wondered which would be the best type of mortgage to go for. My preference would be to say a repayment mortgage but you have to consider an individual’s circumstance and exactly how they would like their investment to perform. In her case she was looking for an income from her inheritance, already in early retirement she never planned to own the property. So an interest only mortgage would suit her for the next 10 years of property rental. This would maximise the monthly income she would receive until she sold. With an interest only mortgage she would need to repay the mortgage when she sold it. If property prices have remained the same over 10 years then she would be able to repay the original sum borrowed and retrieve the cash invested. There is a risk that house prices may fall over that time and the value it is sold for will not cover the mortgage. The history of sale prices is readily available on the Land Registry site or Rightmove and Zoopla websites so it is possible to track how these have performed over many years. By discussing your options and researching your local market you are more likely to get the type of returns you are looking for. When planning any investment it is important to understand tax liabilities that may be due when you come to sell the property. We advise anyone looking to invest to seek independent financial advice. Figures supplied by Thomas Nicholas Financial Services in Melton Mowbray 8th Feb 2017. 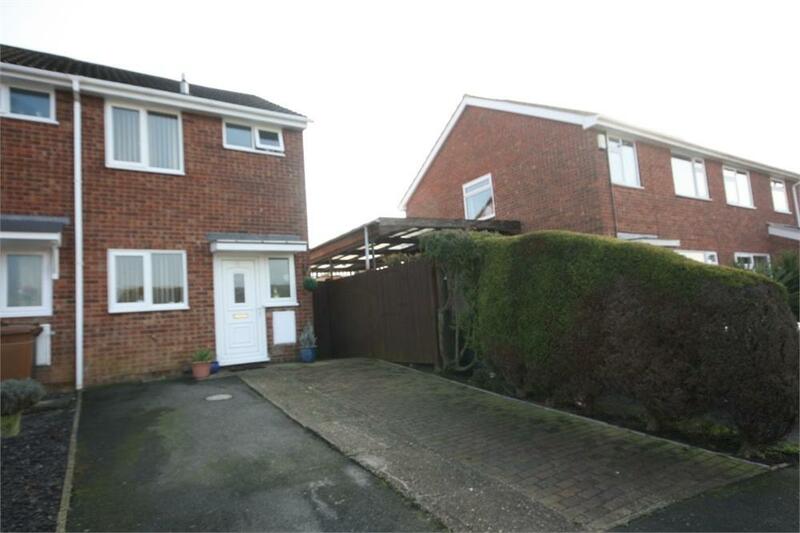 This 3 bed is on Baldocks Lane and is the type of property that would easily let for £650 pcm and looks to be in good condition. 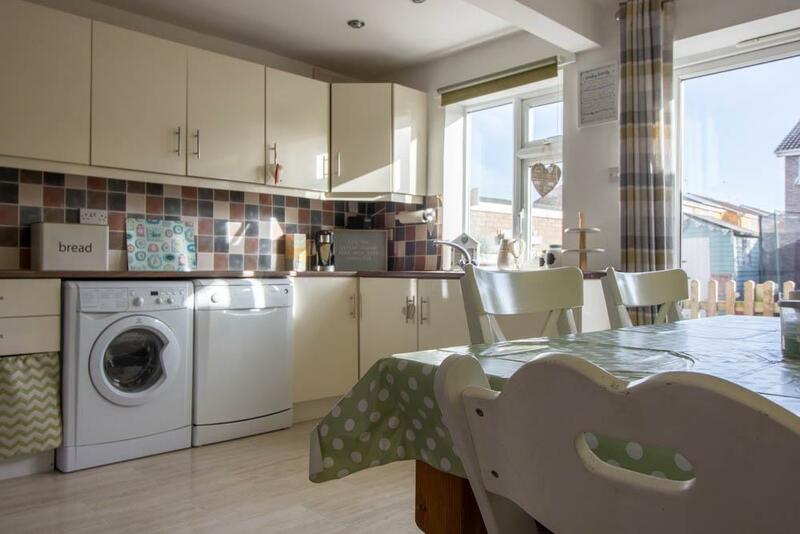 It is being marketed by Newton Falowell for sale at £ 164,950 and is the type of property that is in high demand by tenants in Melton Mowbray. Was it really harder to find a Buy to Let Investment in Melton Mowbray in 2016? Many investment landlords tell me it is harder to find the right type of property to invest in these days. It seems there are fewer suitable properties on the market for sale. I thought I would have a look at the Rightmove stats and see if there was any evidence to support this. I started by looking at what happened to the properties being marketed for sale in the LE13 area in 2015 vs 2016. From the figures available it looks as though there has been a 15% decrease in the average numbers of properties being marketed for sale each month during 2016 when compared to 2015. There has also been a decrease in the numbers of sold properties each month for the same area. These have decreased by around 36 % in 2016. The average number of properties sold sits just over 30 each month where it was nearly 50 per month in 2015. The figures seem to suggest there were less properties coming onto the market in 2016 but also fewer properties actually selling. I wonder if it has something to do with the perception of the vendors that as there are fewer properties on the market they can achieve a higher price for their property? In my opinion this does make it harder for investors to find the right property and for them to get a deal which will achieve the return they are hoping for. As the demand from tenants is only increasing in Melton Mowbray let’s hope 2017 has more property coming onto the market for sale. If you are considering investing in property please follow my blog. 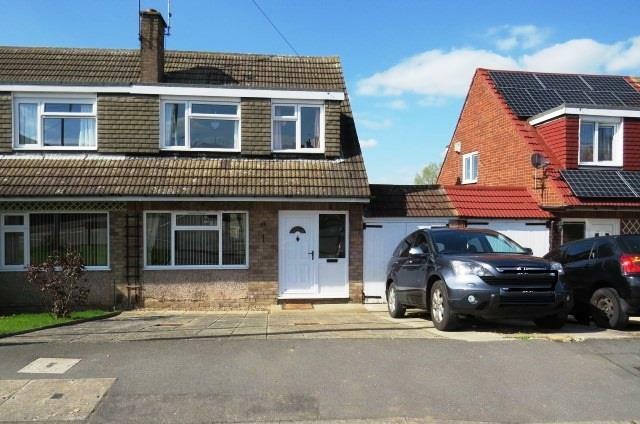 This is a lovely 3 bed family home that would definitely attract long term tenants. 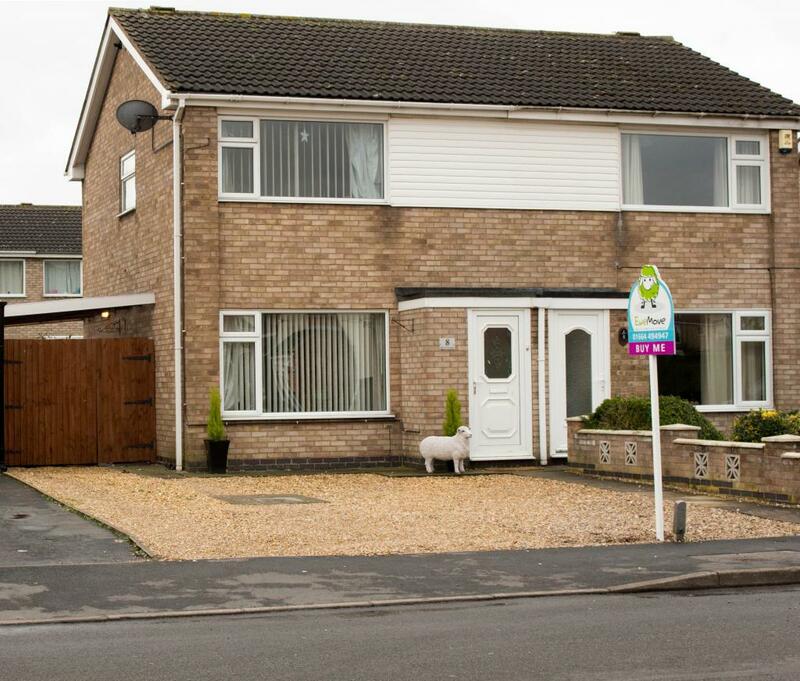 It is on the market with the online agent Ewemove for £157,250 and looks to be in really good order. 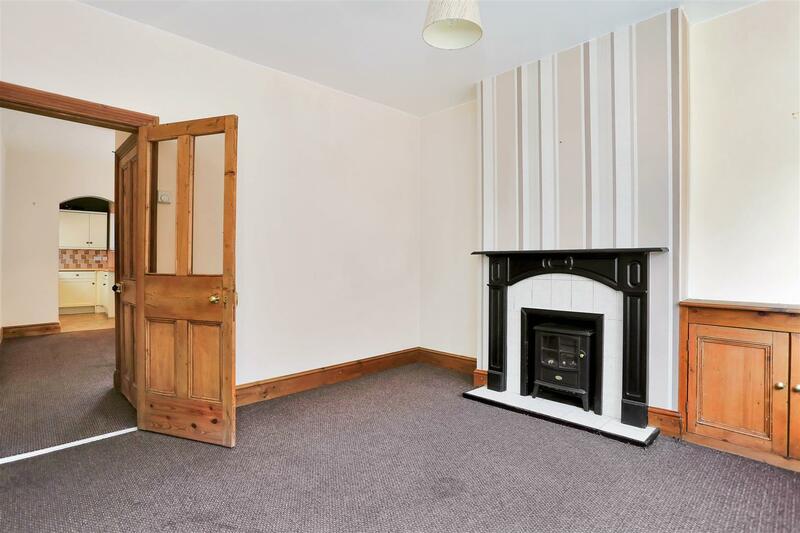 I would expect to let this for £650 pcm which should give a potential return of 5% depending on the negotiated purchase price! 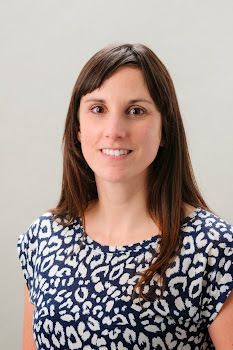 Despite government changes and fresh challenges in the ‘buy-to-let’ market, the future for rented property will continue to be one of the best bets for the country’s growing number of tenants as well as landlords. Although the market is likely to be slowed down by the threat of stricter ‘buy-to-let’ rules - including tougher affordability checks for buy to let mortgages and the withdrawal of tax relief on mortgage interest – we are still reporting an increase in demand for houses to rent. If you are a cash investor, or perhaps an ‘accidental landlord’ who has inherited a property with no mortgage repayments, you can expect a very healthy return on your investment – far better than you could achieve from mainstream savings products. A priority in 2017 will be to carry on sourcing more local, good quality rental accommodation to satisfy both landlord and tenant client demand across the board. Recent figures suggest an encouraging rise in the number of rental properties coming onto the UK market in nearly 60 per cent of UK towns and cities. And although rents are rising modestly they are, nevertheless, rising. A Labour-backed inquiry into the nation’s housing crisis revealed that almost two-thirds of UK tenants don’t expect to afford a mortgage in the next five years either. Meanwhile, government house building targets have let them down again. A House of Lords committee called for 300,000 new homes to be built in England each year - but in 2015-16 just under 190,000 new properties were added to the housing stock. The private rented sector plugs a serious gap and provides essential good quality, affordable housing for a modern generation of tenants while opening up new opportunities for people who can invest in ‘buy-to-let’ properties. New property investors will need to have a very clear strategy, in terms of what they expect from rental returns and capital growth. Renting in 2017 is expected to be an increasingly real alternative to home ownership but landlords need to buy property at the right price and thoroughly research its marketability. If you are considering investing in a property please give me a call for honest advice on rental returns on 01664 569700.